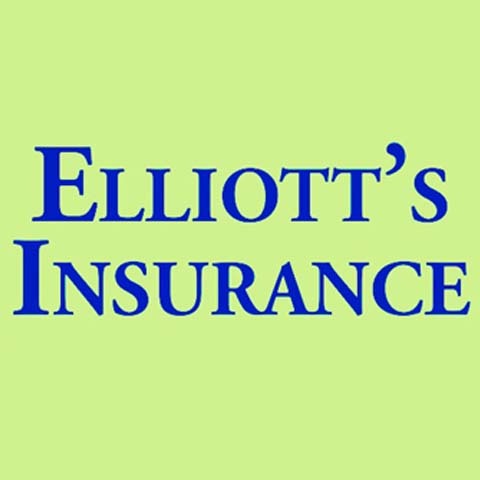 Elliott's Insurance, in Greensburg, IN, is the area's leading insurance agency serving Greensburg, Shelbyville, Batesville and surrounding areas since 1974. We specialize in health insurance, medical, life insurance, long term care and more. 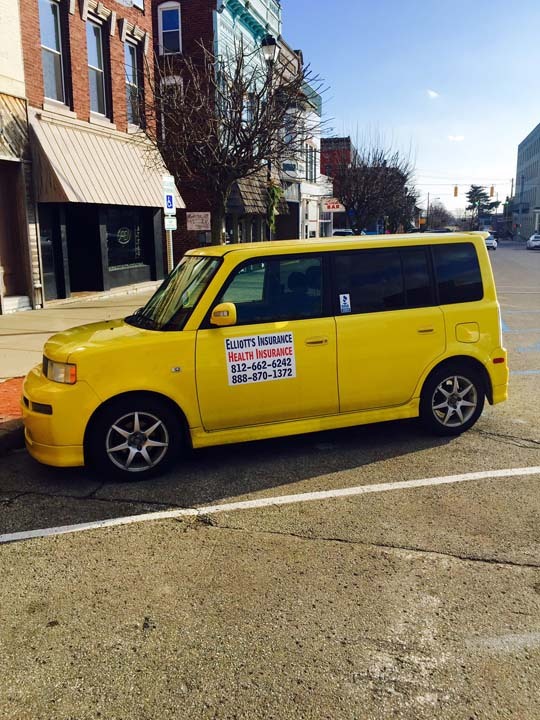 For more information, contact Elliott's Insurance in Greensburg. Established in 1974. 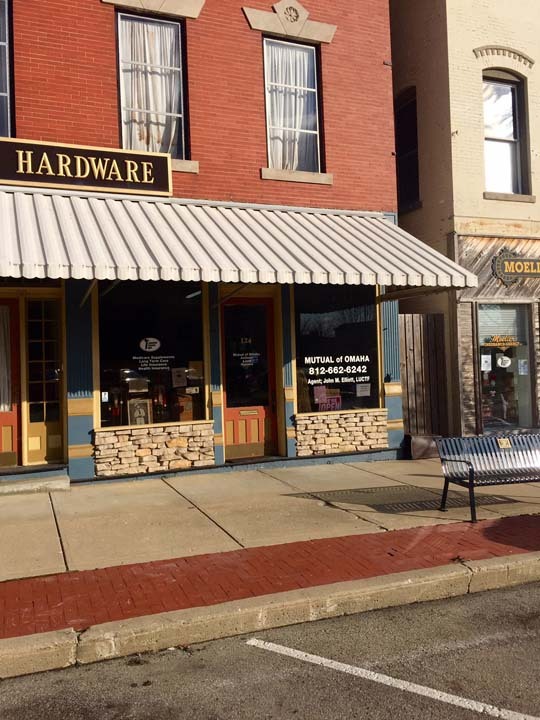 Elliott's Insurance is proud to serve our local area which includes Greensburg, Shelbyville, Batesville, Columbus, Seymour, North Vernon, Lawrenceburg, Surrounding Indiana and Ohio Cities, and 50 Mile Radius. 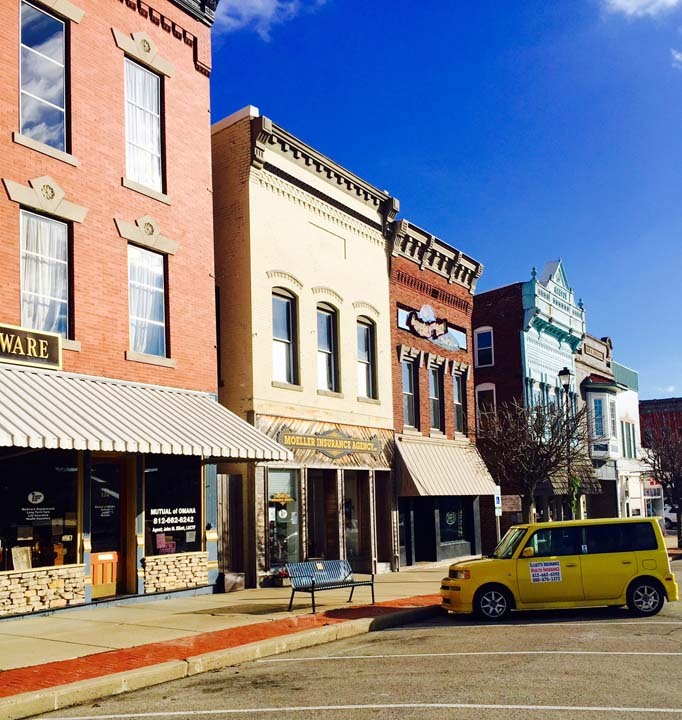 We specialize in Health and Medicare, Senior Life, Life Insurance, and Annuities since 1974.